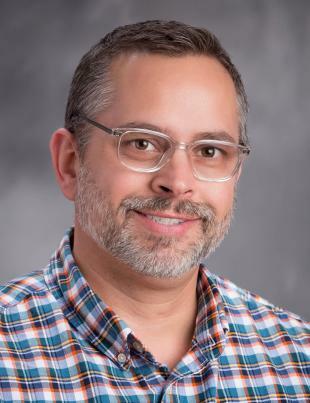 James Elek received his master’s degree in social work from Case Western Reserve University and his bachelor’s degree in psychology from Cleveland State University. He previously served as clinical director at an inpatient treatment facility for children and adolescents with autism and dual diagnoses. He also has experience providing counseling services to patients of all ages in outpatient settings. He currently provides individual, couples and family therapy for patients ages 6 to 64. His areas of specialty include anxiety, Attention Deficit-Hyperactivity Disorder (ADHD), autism spectrum disorder, depression, grief, oppositional defiant/conduct disorders, parenting and trauma informed care.